By buying this product you can collect up to 1435 loyalty points. Your cart will total 1435 points that can be converted into a voucher of $71.75. 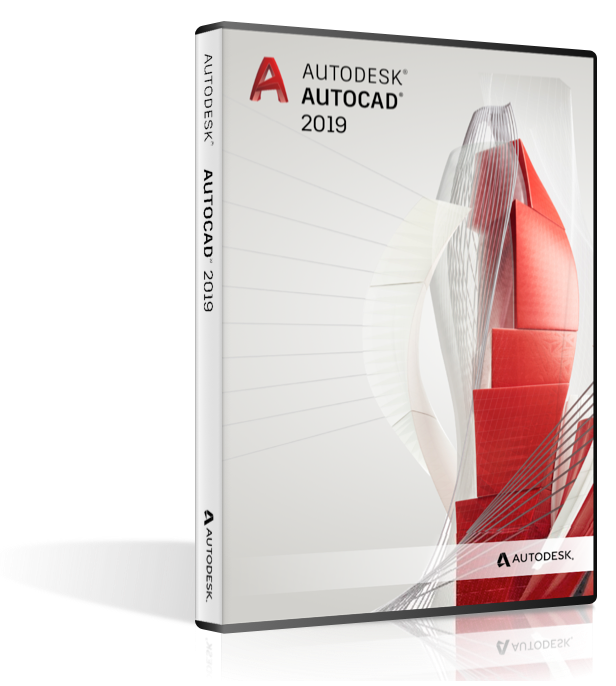 Capture your 2D concepts with the connected design tools of Autodesk AutoCAD LT 2019 for Win Subscription drafting software. Use powerful documentation tools to produce precise technical drawings that you can efficiently edit, repurpose, and share with confidence. Help ensure accurate dimensions and technical details that faithfully convey the specifics of your design. With the genuine DWG file format technology in AutoCAD LT 2019 for Win, you can produce drawing files that are compatible with other AutoCAD-based software and utilize sharing options for smooth workflow integration with project stakeholders and colleagues. 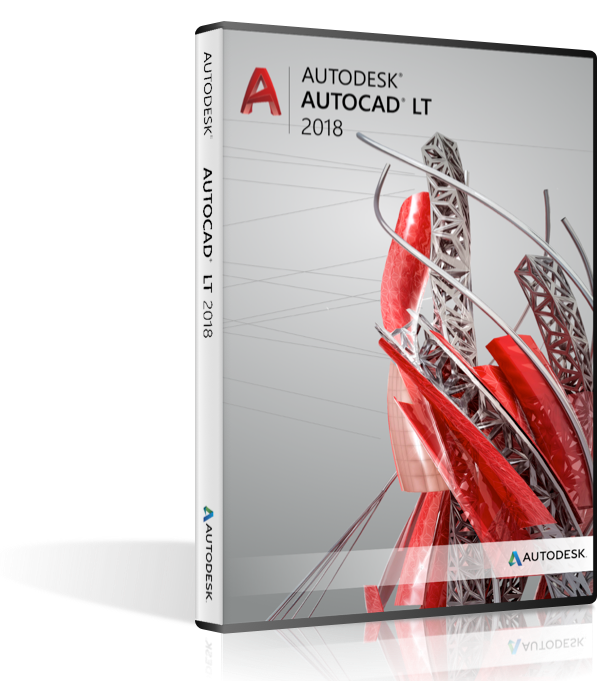 With a focus on drafting productivity, AutoCAD LT 2019 for Win is built for effective design documentation. • Ribbon tabs and panels - Access your favorite tools easily when you need them with the AutoCAD ribbon. • Tool palettes - Easily access your most frequently used content and tools with customizable tool palettes. • Command line - Launch commands and respond to prompts quickly using simple keystrokes, right at the command line. • Multifunctional gripS - Easily reshape, move, or manipulate geometry with grip editing. • Object and layer transparency - Control the transparency for selected objects or for all objects on a layer. • Dynamic blocks - Add flexibility and intelligence to your block references, including changing the shape, size, or configuration. • Associative arrays - Create and modify objects in circular or rectangular patterns, or along a path. • Object selection and isolation - Find and select all objects that match the properties of an object. Hide or unhide the selected objects. • Text - Create a single or multiline text (mtext) as a single text object. Format the text, columns, and boundaries. • Smart dimensioning - Create dimensions automatically. Pass the cursor over selected objects to get a preview before you create it. • Leaders - Create leaders with a variety of content, including text or blocks. Easily format leader lines, and define styles. • Smart centerlines and center marks - Create and edit centerlines and center marks that automatically move when you move the associated objects. • Tables - Create tables with data and symbols in rows and columns, apply formulas, and link to a Microsoft Excel spreadsheet. • Revision clouds - Draw revision clouds around new changes in a drawing to quickly identify your updates. • Layouts - Specify the size of your drawing sheet, add a title block, and display multiple views of your model. • Layout viewports - Create layout viewports to display different elements of your design at varying scales. • Fields - Use fields in text objects to display text that can be updated automatically as the field value changes. • Data linking - Enable simultaneous updates by creating a live link between a Microsoft Excel spreadsheet and a table in your drawing. • PDF and DGN import/export/underlay - Share and reuse data from PDF and DGN files by importing, exporting, or attaching them as underlays. • DWG and image references - Attach drawings and images to your current drawing as externally referenced files. • Sheet set manager - View, access, manage, and plot multiple drawings as sheet. • Geographic location and online maps - Insert geographic location information into a drawing, and display a map in the drawing from an online map service. • TrustedDWG technology - TrustedDWG technology lets you know of a possible incompatibility when a file was not last saved by an Autodesk software. • Migration tool - Migrate your custom settings and files from previous releases. • CUI customization - Customize the user interface to improve accessibility and reduce the number of steps for frequent tasks. • Sysvar monitor - Monitor current system variables against a preferred list of values. Notification balloons alert you of deviations. • Autodesk desktop app - Get alerts and install software updates without disrupting your workflow. View tutorials about new features.